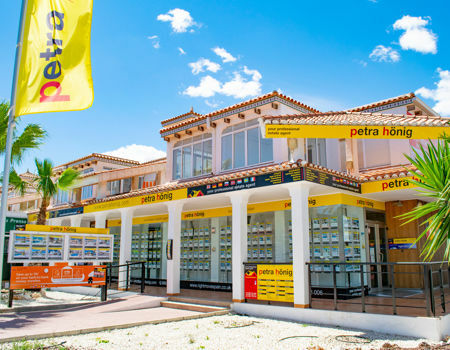 If you are thinking of buying a home where you can enjoy with your family in a more comfortable and quiet way, try the villas for sale in Rojales that our real estate agency has in its catalog. 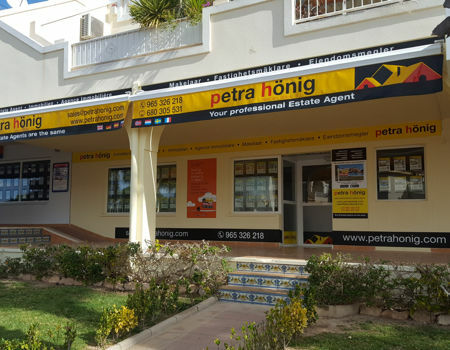 Currently, we have at your disposal 8 different types of villas for sale so you can discover the details of each property and you can, helped by our qualified employees, choose the best option, according to your tastes and needs. We have different prices so that any client that comes to know us, does not have the impediment to fulfill their dreams. For that reason, one of the main characteristics of our company is not to abandon any client. We care about all those people that you want to be and make your loved ones happy. 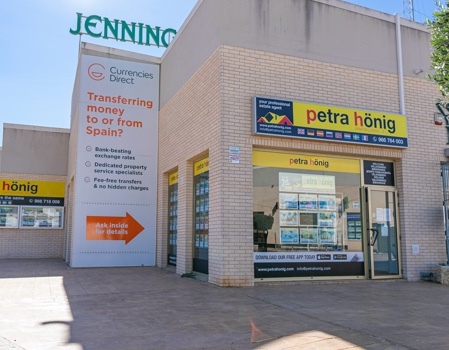 In Petra Honig we want you to get the most out of your villas for sale in Rojales, but we also want you to discover all the charms that this town has to offer. Rojales is a small town of about 20,000 inhabitants, located in the interior-south of the province of Alicante. Its proximity to the sea is one of the main reasons why many residents decided to buy a property. A few kilometers away you will find the Mediterranean beaches. To be able to enjoy the sand and sea, there must be a good climate that makes it possible; and Rojales has it. The annual temperatures are ideal to live at ease both in winter, and in summer. Rojales is a very cultural city. So, if you are passionate about history you will be able to know all the old customs that Rojales has had at the end of time.